Paula Abdul – Bat Mitzvah at 51! We just discovered this news in the Jewish press – celebrity singer/dancer Paula Abdul is celebrating her Bat Mitzvah at the age of 51! As noted in the Jerusalem Post, Paula, an observant Jew, will participate in Bat Mitzvah ceremonies at Jerulasalem’s Western Wall, during a 10-day visit to Israel. On her schedule is a meeting with President Shimon Peres, as well as touring several sacred sites in Jerusalem, Tel Aviv and Galilee and meeting some of Israel’s premier fashion designers and artists. She is fulfilling what she referred to on American Idol as her ‘lifelong dream” – to visit Israel. 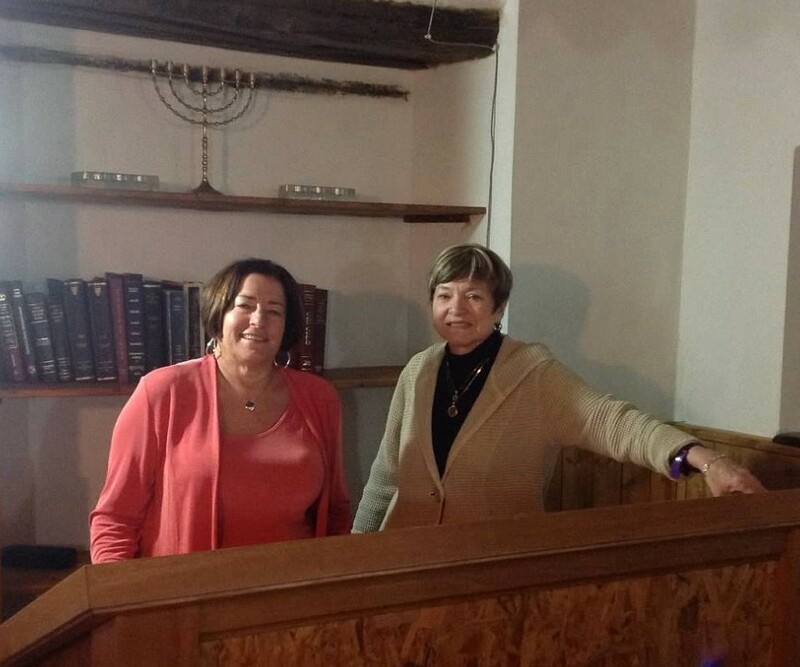 Paula is only one of many middle-aged women who never formally celebrated a Bat Mitzvah at the age of 13. 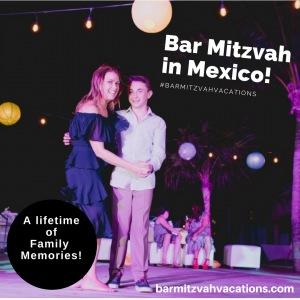 Bar/Bat Mitzvah Vacations can arrange a once-in-a-lifetime celebratory Adult Destination Bat Mitzvah for you to share with your family. Or gather a group of friends who, as teenagers, did not have the opportunity to observe this seminal coming-of-age event. 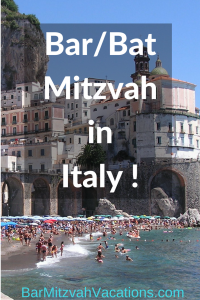 Invite them to take part in a Destination B’not Mitzvah, or group Bat Mitzvah. 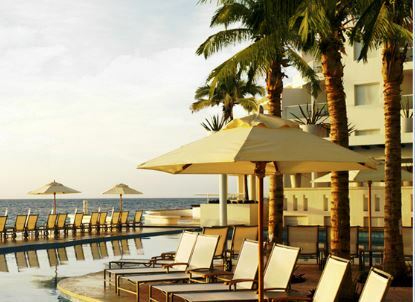 Destination options include a Caribbean cruise, All-inclusive resort on the Riviera Maya, Rain Forest adventure in Costa Rica, or an idyllic holiday trip to the Amalfi Coast. Whether you’re 35 or 85, you deserve to mark your Bat Mitzvah in a memorable way! Click here to learn more about planning an Adult Bat Mitzvah – you’re worth it! Contact Ellen today to get started!